The SPLITFIRE Super Direct DI Ignition System For Nissan RB Engine is designed specifically for the engine. 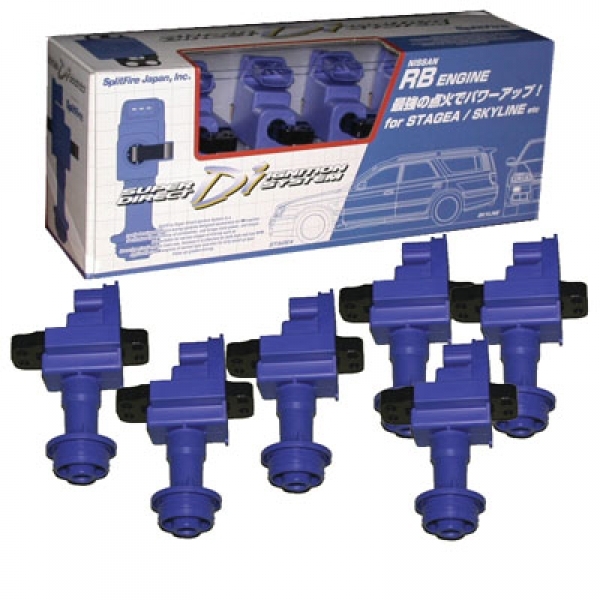 This system replaces the original equipment coil pack and ignition wires with a direct ignition coil on plug system. The increased ignition performance found with the SplitFire Super Direct Ignition System is a must for all racing and performance enthusiasts.